Hi, Laura I opened an account at iherb. I hope that's what you meant when you said "register." This sounds really interesting. I will be following you on twitter, as well. I just opened an account on iHerb. Thanks for the giveaway! I registered Dec. 27 2011 and placed 2 good orders, one Dec. 27 and the other Jan. 1, 2012. I used the code on your page and ended up getting and additional 10% off AND free shipping on both orders. They have more variety to choose from than another online store I purchased from beforehand and their prices are competitive. I like that you get a chance to order a free sample in addition to receiving an additional free sample of a product. Another reason I like Iherb.com is that they carry my favorite line of face care products Devita and Dr Bronners bar soap. Actually, they carry everything I use at home and more, so the transition was a no brainer making the switch. 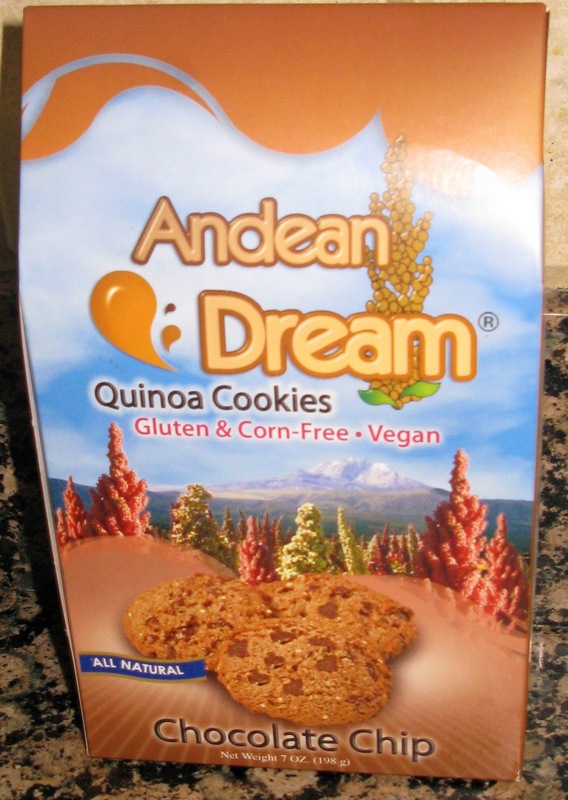 Thank you, Laura and Iherb! 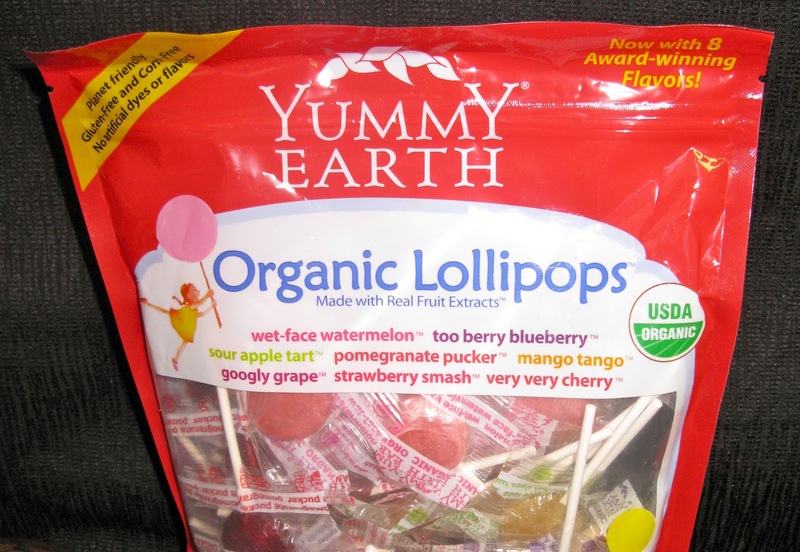 –my kids and their classes also LOVE the Yummy Earth organic lollipops! I'm looking forward to trying the rest of the product in your review! i also became a follower, and I already like you on facebook!! Don;t know why I wasn't one of your followers yet….spaced it I guess! iHerb is new to me, looking forward to checking it out, I get a lot from vitacost and Lucky Vitamin. You are right Maureen-iHerb has tons of natural pet products. I also get my shampoo and body products from iHerb-love, love shopping all online and in one spot! Tessa-I am not familiar with those 2 companies so I will look into them for sure! Great blog, Laura! I follow you on Facebook and just registered for i-Herb! I did register today at herb! I created an account at iHerb and look forward to shopping there! 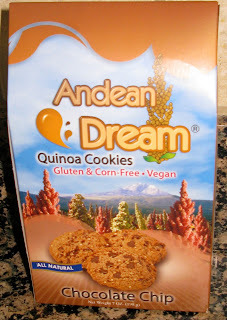 Gluten-Free Cereal Review & Giveaway!